Nesta has worked as a teacher for over 25 years. 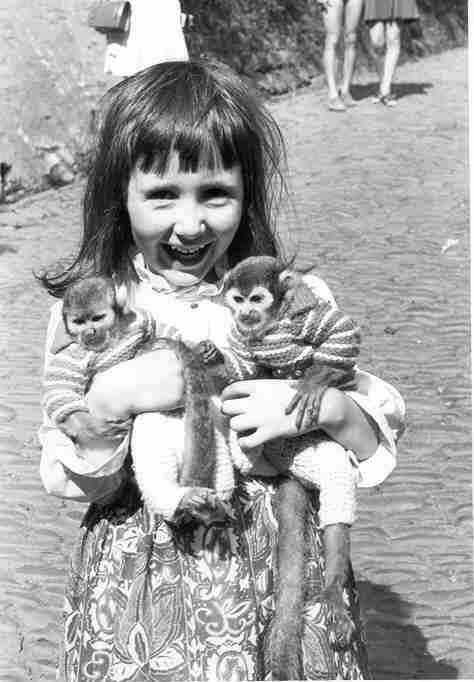 All her life she has looked after animals and had an unusual array of pets. 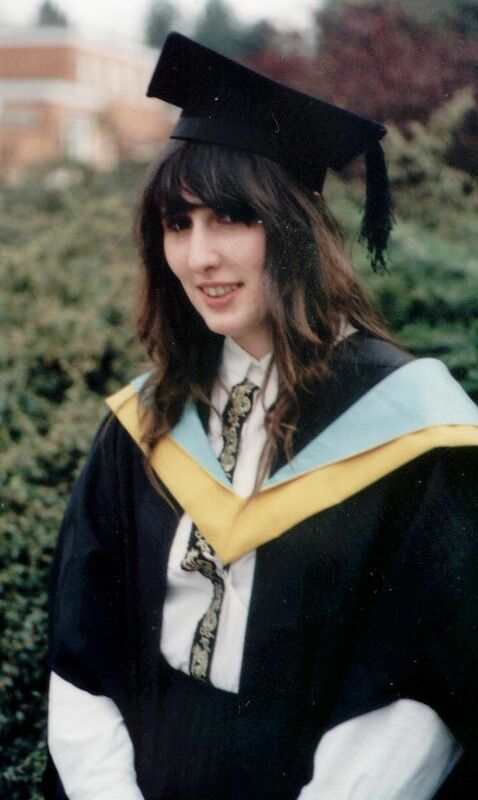 She enjoyed her job as a teacher, especially making a difference to so many children. She set up Nesta's Ark in 2013 so that she can give others the experience of handling unusual animals. When she was little Nesta had the obvious dogs and cats. When she was five she moved to a new house where the shed contained two families of kittens. She was allowed to choose any of the kittens and chose Snowy, the one the mother had rejected. She fed him milk from a bottle and tended to him every day. Soon Snowy was roaming the street, greedily eating the neighbours’ dogs’ meals and sleeping on the neighbours’ beds. Nesta saved everything she could, from baby birds to a colony of caterpillars. As an eleven year old Nesta lived in Nigeria, experiencing exotic animals and birds first hand. She also met Mohammed Ali! Nesta enjoyed taming lizards to come right up to her for food in the garden. She spent hours training her dog and had her first pet birds, Captain Hook, a ring necked parakeet and Peach, a peach faced lovebird. Nesta has always been a little obvious with her name choices so relies on her partner for names. Nesta’s parents kindly bought the birds a bigger cage to give them a bigger living space. Captain Hook broke out of the cage and flew free. Every few days he would be back, waiting for Nesta in his old, smaller cage. He even closed the door after himself! 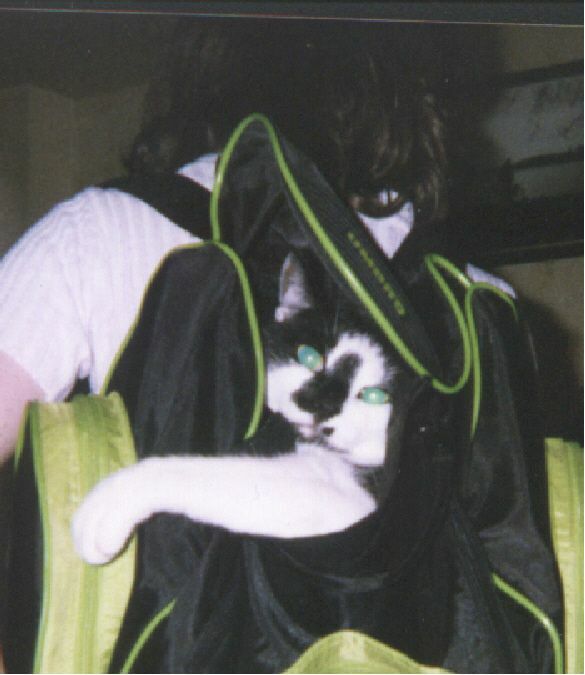 As a teenager Nesta often visited the local pet shops. 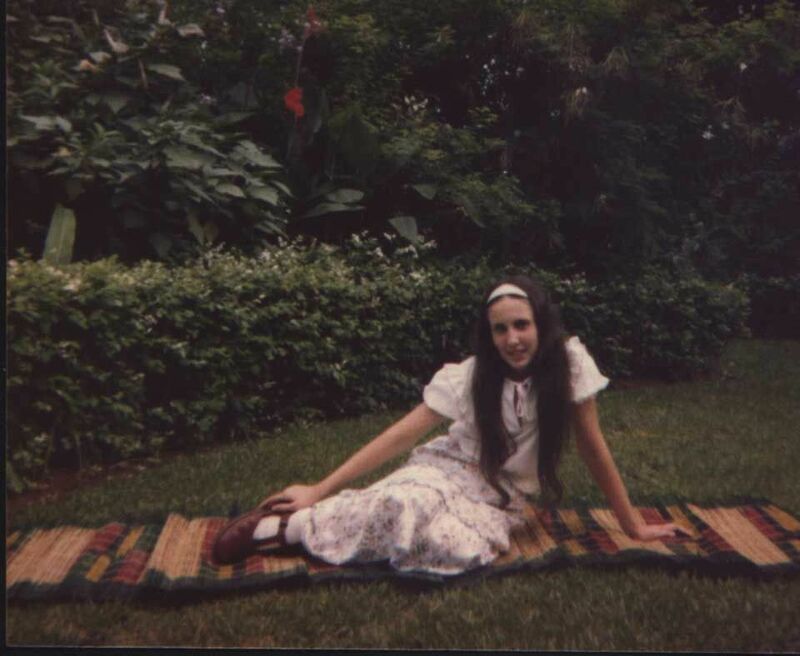 Her mother became exasperated by her habit of saving up for an animal and hiding it in a box by her bed, feeding it and carrying it about wherever she went. She had a mouse for 3 months before it was found, taking it to Sixth Form College in her pocket and letting it out on her desk; a duckling for 2 weeks until its calls for her alerted her mother; 3 blind mice found in the garage and saved from summary execution as she fed them with milk from a syringe. Nesta learnt the hard way that cows’ milk does not always support the growth of baby animals when the 3 blind mice died. Unfortunately her grandmother found the syringe and didn’t understand the reason white liquid would be in there. 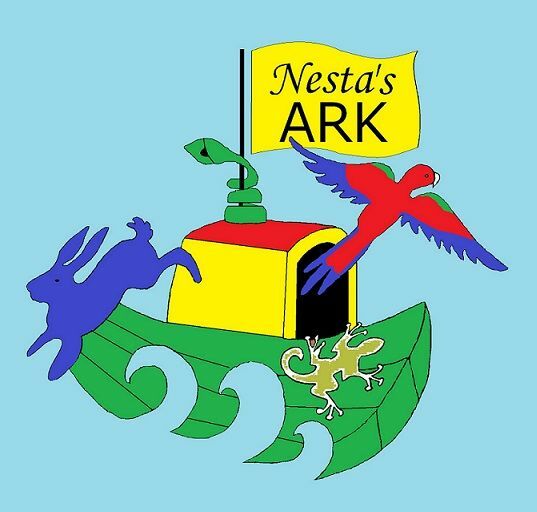 As a parent, Nesta introduced her daughter, Aimee, to every animal she could: fish, hamsters, cats, chinchillas, ducks, chickens, cockatiels, budgies, wild animals, swallows, jackdaws…. you name it…. Nesta fed it, helped it or saved it. Aimee vividly remembers her GCSE exams and study leave, especially days she didn’t have any exams. Those days she had to use a syringe to squirt high protein cat food down the throat of a baby jackdaw. On other days Nesta took Jack to work and allowed children who had been well behaved to feed him during their breaks. Jack the jackdaw left home just before Aimee went to University. When Nesta left one school, she was given a baby cockatiel, Tommy, who would walk around the house scaring the cats and stay on her shoulder even when she went into the garden. He would sing when she took him into primary schools. Nesta built an aviary for Tommy in 2000 and introduced him to budgies, rabbits and a Kakiriki. The Kakiriki thought he was a rabbit and shunned all the other birds. Nesta’s aviary grew, as she built three more and rescued lots of birds. 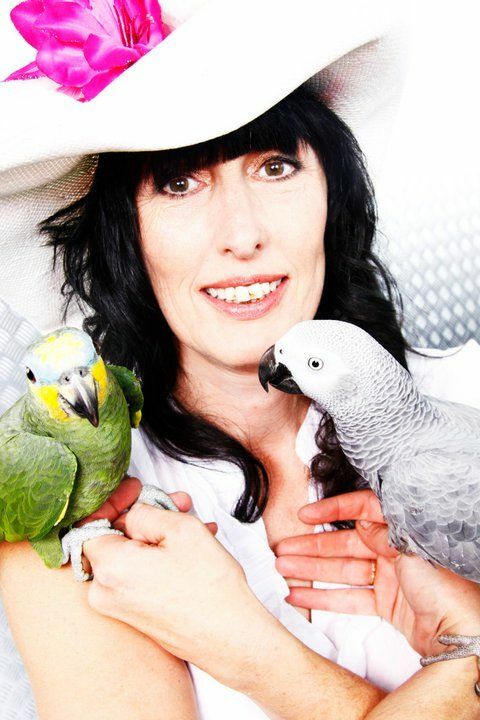 She progressed onto parrots and now has an orange winged amazon, African grey and green winged macaw. Later Nesta renewed her acquaintance with reptiles.